This site is dedicated to the proposition that all Twitterbots are not created equal, but all have the potential to act creatively if given the right knowledge resources. 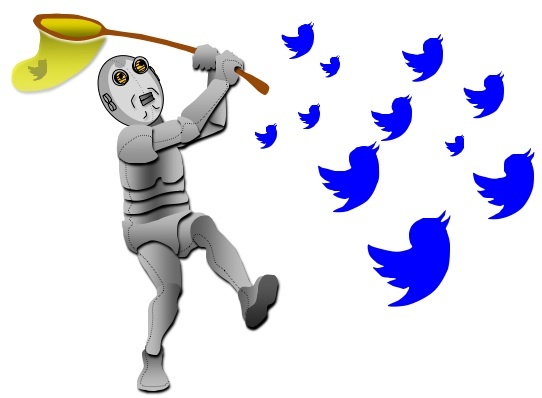 The articles on this site focus on the knowledge-dimension of bot design, identifying possible sources of structured and semi-structured knowledge for use in new or existing Twitterbots. Articles will also explore what it means for a human to be creative, the philosophy of Computational Creativity, and what separates mere generation from true creativity.